We provide practical resources for teachers and parents to support student learning in mathematics and English. 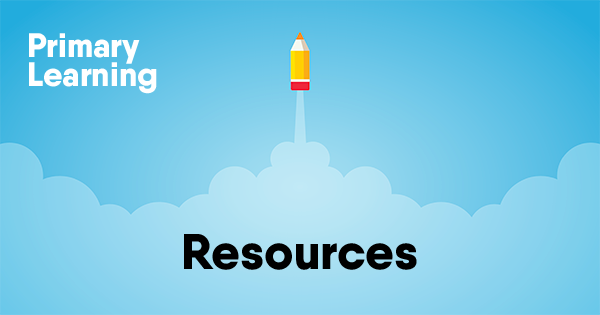 These resources are downloadable and reproducible documents for use in the classroom and at home. Check out our latest courses available on our learning management platform ‘Heroica’. Learn at your own pace. Want to join in? Have a look for upcoming webinars that you can participate in. Register and put them in your calendar.